Brooklyn Borough President Eric Adams called for an investigation to determine if East New York riders and other poorer neighborhoods are deliberately receiving older, diesel-burning buses than wealthier neighborhoods. 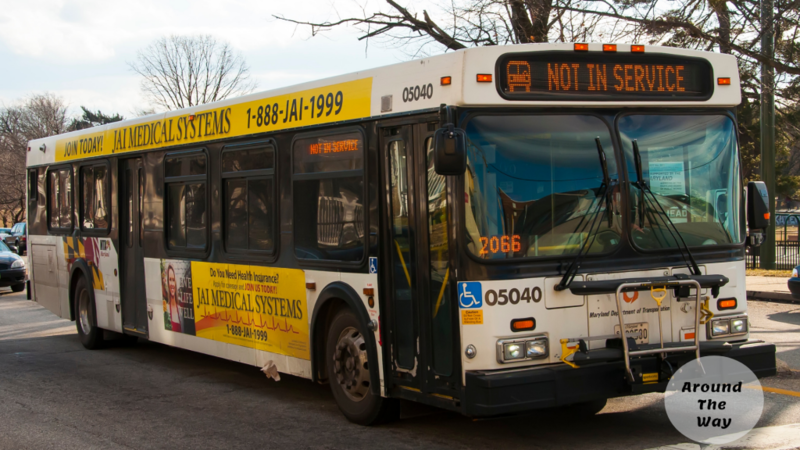 According to a recent study, seventeen bus routes serving East New York and Brownsville had nine serviced by older buses that was 10 years and older. MTA officials dispute the claim insisting that the numbers are wrong and there is no plot to dump older buses in poor neighborhoods. Do you think the plan to swap out the older MTA diesel buses in East New York and Flatbush by year end are the result of the investigation? If location is what you’re after, then this two bedroom pet friendly unit should be up for consideration. It’s quick access to the 2,3,4 and 5 trains at Franklin Avenue makes commuting a breeze. 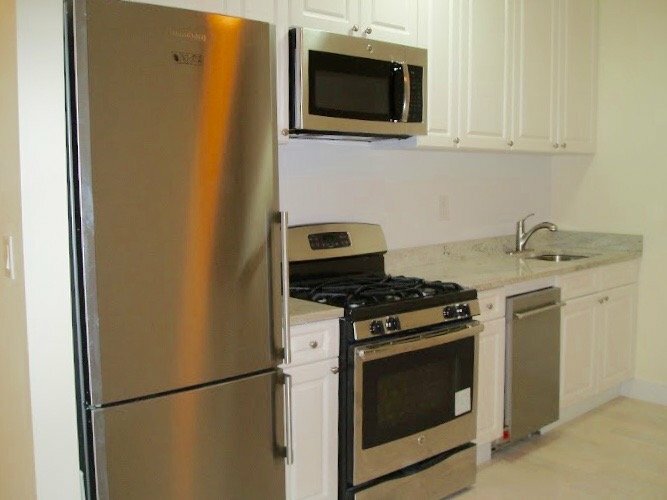 In addition, you’ll find plenty of dining and entertainment options all within walking distance. 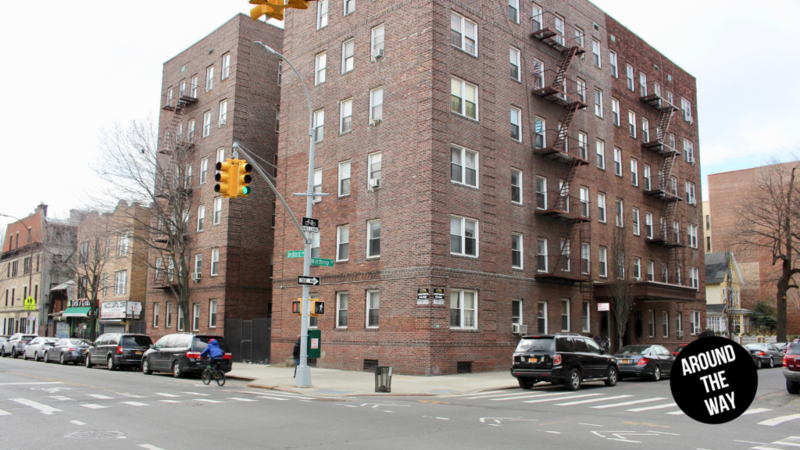 Click the link to learn more or share with others you know who’s looking for an apartment in Crown Heights. 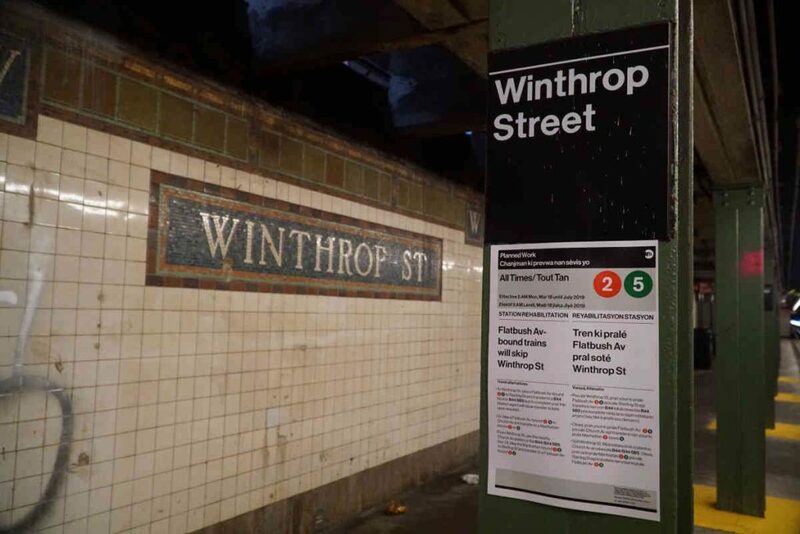 If you live near the 2/5 train at Winthrop Ave, look forward to your commute getting longer. The station will close on Monday for approximately four months for repairs. Last week’s news surprised many commuters. They were not content with such short notice. The station services two hospitals as well as several schools in the vicinity. What do you think is an appropriate time to alert straphangers of impending station closings? 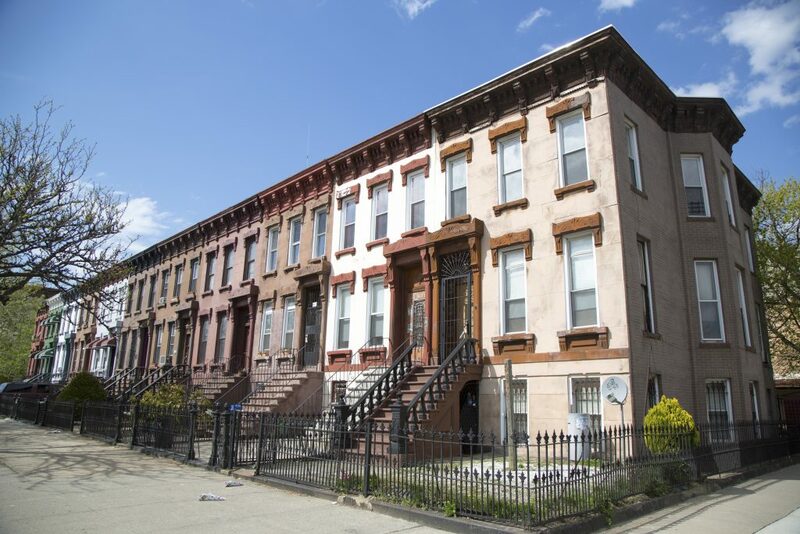 Bed Stuy has one of the highest rates of real estate fraud in the borough. 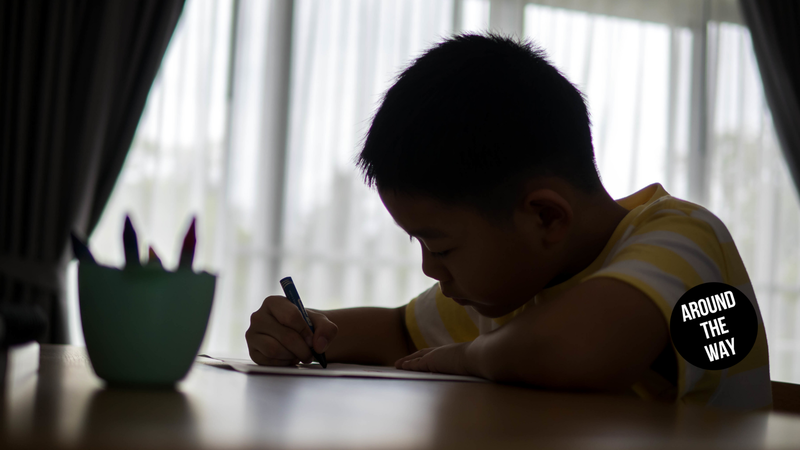 And while some may be unscrupulous individuals, the Housing Preservation and Development (HPD) program received scrutiny regarding their Third Party Transfer (TPT) program. Many homes were seized due to small amounts of money owed to the city. What’s more alarming is that Brooklyn is experiencing the highest foreclosure rates since 2009. Experts acknowledge that there’s not enough Foreclosure Prevention Specialists to assist homeowners in need. 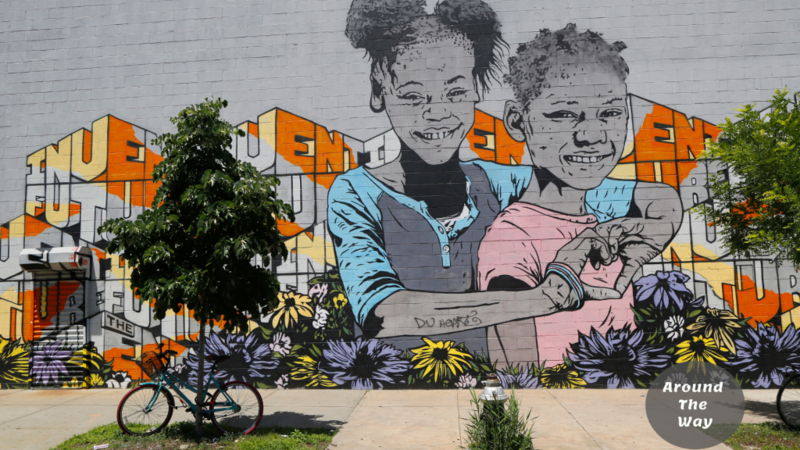 In addition to Bed Stuy, the hardest hit neighborhoods are Crown Heights, East New York, Canarsie and Flatlands. 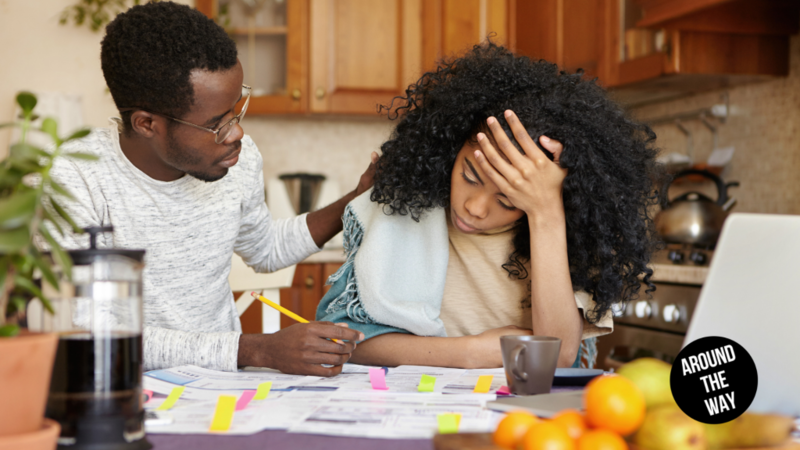 Click the link to find out what resources may be available to you or someone you know who are be experiencing hardship. Share this edition with friends on your favorite social network to start the conversation.